There are business mentors of various levels of expertise in all the topics related to growing your business. A lot of mentors have little experience with “hands-on” marketing design and since there is no eligibility “criteria” needed to become a “business mentor” you would be wise to consider one who has the experience in all topics related to business, management, marketing, team building etc. A business mentor with at least 20 years of business ownership experience and ideally 20 years of mentoring experience is worthwhile considering. All of these are conquerable, however most business mentors don’t have experience with conquering all of these major challenges – that transform both your business and quality of life. If you want a quality of life so that your business grows faster, while you work days in the week, keep that in mind with any mentor you consider. Business mentoring comes in various delivery services. Nearly all want to work with you one on one, which is fine however the results can be very slow, as in years. One on one means very lengthy discussions and its not an ideal learning environment. That was seen after the first 10 years of mentoring business owners one on one. The next 12 years were dedicated to putting together a system based service delivery program with a combination of the one on one training this is essential with the common aspects of growing a business that can be covered in a small group. The small group of 3 business owners allows a LOT of information to be shared fast, in fact more than double, so you can learn and see results at twice the speed. Everything you see is discussed thoroughly in the training program. It’s not just training, it’s about “hands-on” implementation and discussions of what you implement, so you’re supported all the way. You are given measuring tools to use, or if you use management software this will be reviewed and discussed to identify how to optimise it with specific management reports. You’ll also be given ready-to-use systems for all the “people skills” section to hire, inspire and hold accountable your employees with KPIs and systems. After 12 years of delivering this training program, and listening to all the needs and suggestions of every attendees, this training is now the most comprehensive and complete program you’ll find in Australia – with the best results to match. Whatever goal you have for your business, or whatever challenges you’re dealing with now or in the future, this training program or course will give you everything that you need. You also get the one on one private attention you must have to implement the strategies, tools and systems. Because you’re learning all of these aspects of management in a small group where the content of training is complemented with printed workbooks, plus recordings of the live sessions, plus dozens of digital systems, tools and templates, you end up saving over 100 hours of your own creation time. Instead of having to figure out what a full management reporting system needs to look like, then trying to make one, that’s all supplied as part of our training course. You’ll receive so many training systems, for hiring employees, team building, business growth planning, system templates and video procedures that are yours to keep, you’ll be amazed at how fast they integrate into your business, to grow it super fast. What’s more the small group training model gives you the added benefit of hearing and learning from other business owners like you, that are implementing the very same content. 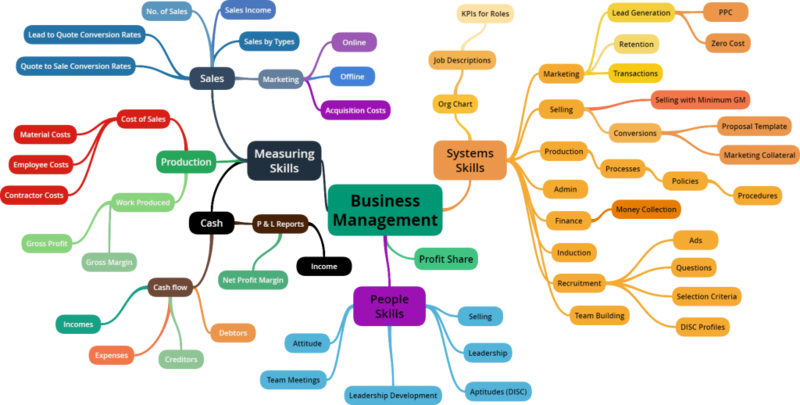 Here’s some of the examples of different types of businesses that have enjoyed great results from our training program…. Is your business industry on that list? If not, would your own industry be that much different to all of these? Our small group mentoring training program is called The Academy of Business Mastery. It’s 100% focused on achieving cash in the bank, time freeing RESULTS! If you still have to work 50+ hours and only have 3-4 weeks holiday in a year, how successful are you? Freeing up your time as your business grows faster or on “autopilot” is the primary goals of the mentoring program. The order above was found to be the best by far to implement topics and strategies for each step. 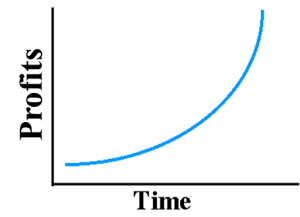 That curve means your business has controlled, accelerating growth. Your team are inspired to be a part of the growth at step 3 with our powerful team building strategies. This leads to team involvement in measuring, which reveals facts for growth “opportunities” where a plan is put into place to DOUBLE your business profits in 6 to 12 months, in step 5. Systems and discussions around KPI’s form the “structure” for very rapid growth, in weeks or months, that continues for years. What you and every business owner wants is results. Bottom-line, cash in the bank results and the Academy of Business Mastery gives businesses exactly that! Not only does it increase cash in the bank, often by tens and hundreds of thousands, but it also frees up days of your time. 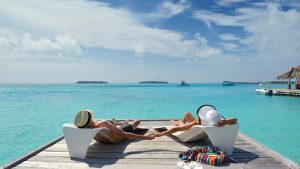 It’s probably hard to imagine more cash in the bank and being able to work less days in the week while taking regular 2 month holidays as often as you like, but that’s very common with our Academy attendees. You’re welcome to check out results with clients in video interviews sharing their experiences, to compare them to any other business mentor’s results in Australia. What sets this training course apart from any business mentoring program in Australia is that this is the only one you’ll find anywhere that is recommended by 17 accounting firms. Accountants get to see Net Profit results, or lack of, with many business coaches or mentors. Most accountants don’t recommend anyone or any company. Find that out by asking your accountant. If you’re liking some or a lot of what you’re reading here, then why wait any longer? Jump on the phone for a quick chat, to see if its worth talking more from there. 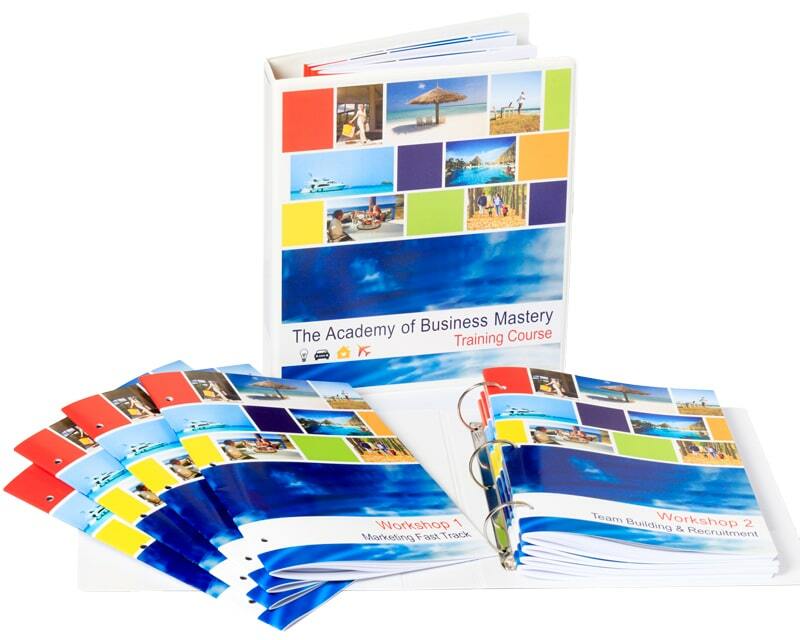 Or, find out more about The Academy of Business Mastery where you can opt in to receive a course brochure, testimonials and contents overview. Or, book a convenient day and time to chat and have all your questions answered. That’s never going to happen. A lot of businesses don’t suit the Academy and so that’s why there’s no pressure. Business owners have to want to attend it, because there is work for them to do to achieve results. That work has to be taken on willingly, right from the start, so that’s why there is never any pressure on anyone to attend, or even to stay in the course if they aren’t happy. That’s how we maintain our squeaky clean 5-star Google Review reputation. Make an informed decision about your business’ future and find out more. There’s much for you to learn and gain.